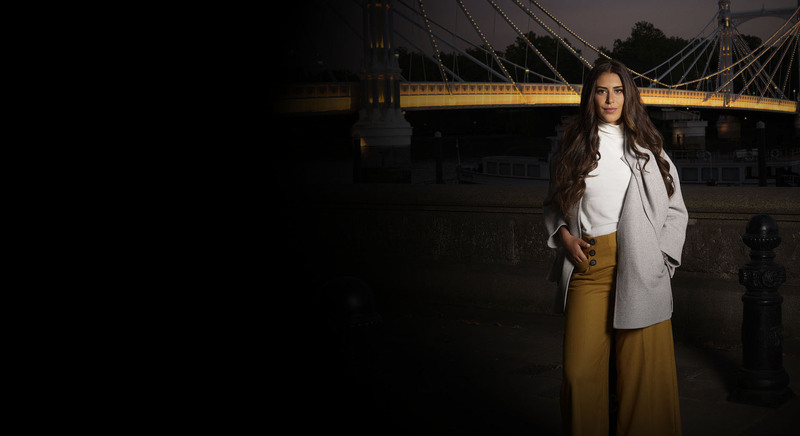 Join us at the UK’s largest and most comprehensive dental event for stimulating talks with some of the leading dental experts within the UK, 1:1s with our Invisalign clinical specialists and an exclusive iTero promotion. Register to the Dentistry Show here. Come to Hall 5, Stand H30 and listen to industry leaders speak about an array of topics including comprehensive dentistry, digital transformation of your practice, along with their experience using the Invisalign system and the iTero Element and how it has impacted their practice and careers. 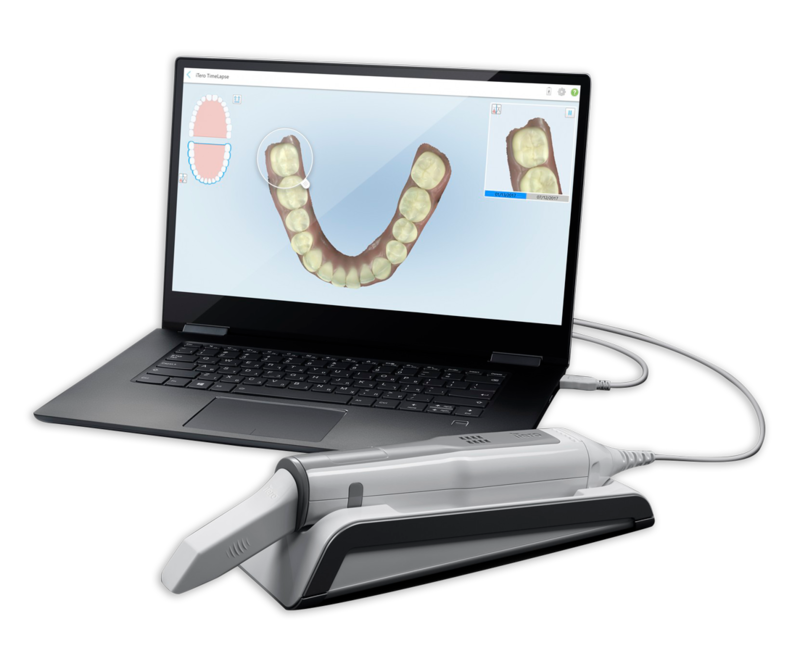 Make sure to join The Dentistry Show and attend exciting presentations given by industry leaders on the Invisalign clear braces system, the newest iTero digital innovations and on using SmileView in your practice. Dr. Monik Vasant is a highly experienced clinician with a special interest in minimally invasive aesthetic dentistry. He has trained under many of the worlds leading clinicians and has a postgraduate Masters in Aesthetic & Restorative dentistry. 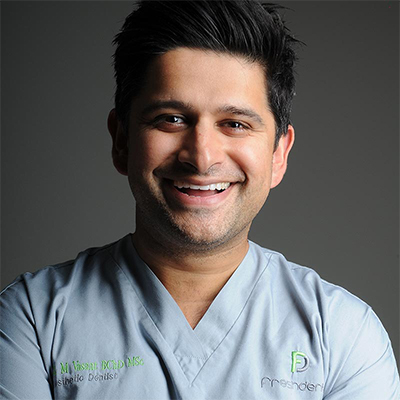 Dr. Vasant is the director of the Freshdental clinics with sites in Central London and Greater Manchester. He lectures globally on many aspects of minimally invasive aesthetic dentistry with a specific interest in adhesive dentistry. His two day composite masterclass course “Totally Composite” is one of the leading courses of its type and is held throughout the UK and internationally. He also runs a year long postgraduate course on all aspects of minimally invasive aesthetic dentistry entitled “Totally Aesthetics”. He is a global key opinion leader for several dental companies and a clinical speaker for Invisalign®. He has appeared several times in the UK print media and television. He has also authored his own book Smile Art and contributed chapters in all three versions of the "Messages from dental masters” book series. Dr. Halley has passed her Masters of Science Degree – with Distinction. Dr. Elaine Halley has completed master’s level work in advanced cosmetic dentistry as taught at the Rosenthal Institute in New York – the first cosmetic dentist in Scotland to have done so. She is also an instructor of advanced cosmetic dentistry at the Eastman Dental Hospital in London. 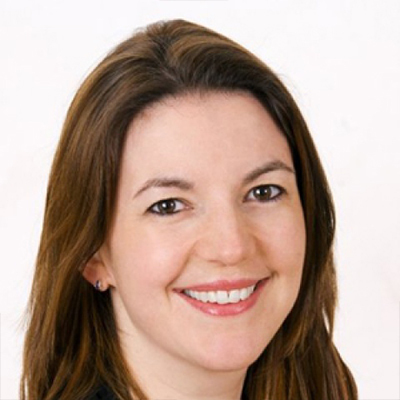 Dr. Rhona Eskander graduated from Leeds University in 2010 and completed her vocational training in a practice in Kent. During this year she won the prize for the ‘Best Case Presentation’ – a complex restorative case which involved several disciplines in dentistry. She was titled Best Young dentist in 2016/2017 at the prestigious dentistry awards. She has been shortlisted for several awards and also won an award at the 2017 Aesthetic Awards. Dr. Eskander is dedicated to post graduate training and has successfully passed her MJDF examinations. She has received a certificate for the completion of a 1 year course for aesthetic dentistry with Chris Orr, and is a fully certified Inman Aligner provider. Dr. Eskander is a Diamond Provider for Invisalign® and also a key opinion leader for Philips and Invisalign®. She lectures on behalf of the latter. Additionally, she has been trained by one of the UK’s leading cosmetic dentists at the Smile Academy. She has completed courses at Eastman institute and is a member of the British Endodontic Society, the British Dental Association and the Faculty of the Royal College of Surgeons. Dr. Eskander also speaks Arabic, and among her many interests and hobbies, she has ventured to Peru where she provided treatment and increased oral health awareness for patients in need. 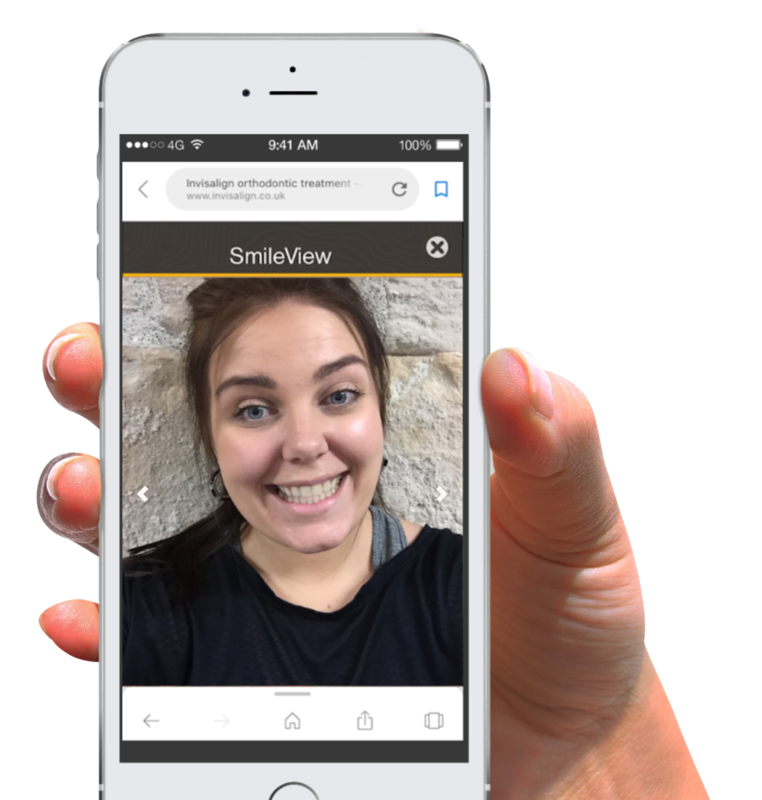 Come and experience SmileView, our new, non-clinical tool that shows patients what their transformed smile could look like in under 60 seconds. Using machine-based learning and thousands of ClinChecks, we’re able to create an almost instant predicted result. Come and try it for yourself! You can take advantage of a special iTero promotion available only as an attendee at The Dentistry Show in Birmingham, UK.